Our company has been offering Lobe Pumps for a long time that are designed specifically for Cosmetics, Pharmaceutical and Food industry. 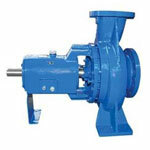 Everest Gear Pumps are Designed and Manufactured to close Tolerances to pump any type of viscous liquid from light oil to thickest of molasses. It is diaphram type, oii tree, Portable vacuum Pump, especially suitable for solvent Filtration Kit for HPCL and Evacuable KBr Die for IR Spectroscopy. 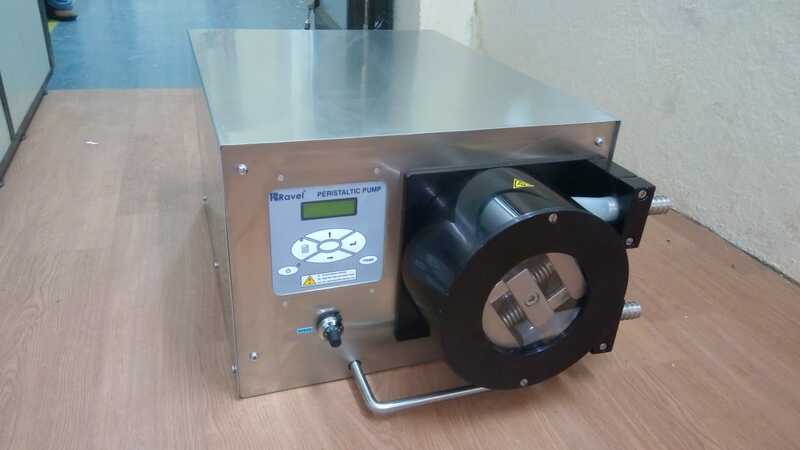 Our company is manufacturing high heavy duty Peristaltic Pumps that are in great demand are widely used because of their precise design and various functions. Barrel Pumps are portable pumps, suitable for 200L or 220L standard barrels, small size, and light weight, used for Barrel unloading and transferring various liquids. For Handling Chemicals, Acids, Slurries, Solvents, Hot Water, Petrochemicals Refineries, Paper Plants, Steel Plants, Effluent & Sewage Plants, Textile Plants ETP & STP, Etc. It is used for growing culture of micro organism & tissue cells. It improves the mixing & help to dissolve substance in the flask / speed up the reaction. It is made of M.S duty powder coated. Stirrer With Hot Plate Is Compact, SS Top, Solid State Moterised Magnetic Strirrer. Accessories : Teflon Magnetic Bit Digtal RPM, Timer, Multi Stage Strirrer With Hot Plate. PH Meter is a direct reading, two point calibration instrument, reads ph or alkalinity of a solution. Digital ph meter finds use in Chemical, Pharmaceutical, Sugar, Food, Cosmatic Etc. It is microprocessor based, instrument designed to study the packing down of powder beds. gives accurate & repeat-ability of the result. Cylinder capacity : 50ml x 2 nos.